Read and Listen Surah Rahman which is 55th Surah of the Quran. Surah Rahman ( Surah Ar Rahman ) has 78 verses (Ayat). 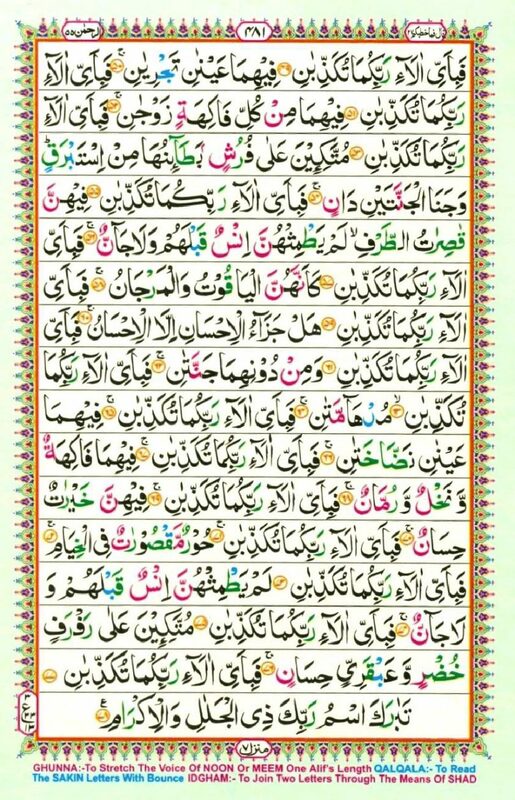 Surah Rahman ( Surah Ar Rahman ). There is disagreement between Islamic scholars about whether Surah Rahman ought to be categorized with suras of the Makkah or Madinah period. We should also memorize Surah Rahman( Surah Ar Rahman ) so that we can recite it on daily basis. Since Surah Rahman ( Surah Ar Rahman ) has only 78 verses ,we can memorize entire Surah in almost two and half month by memorizing just two or three verse per day. This is not a big task but there are countless benefits.